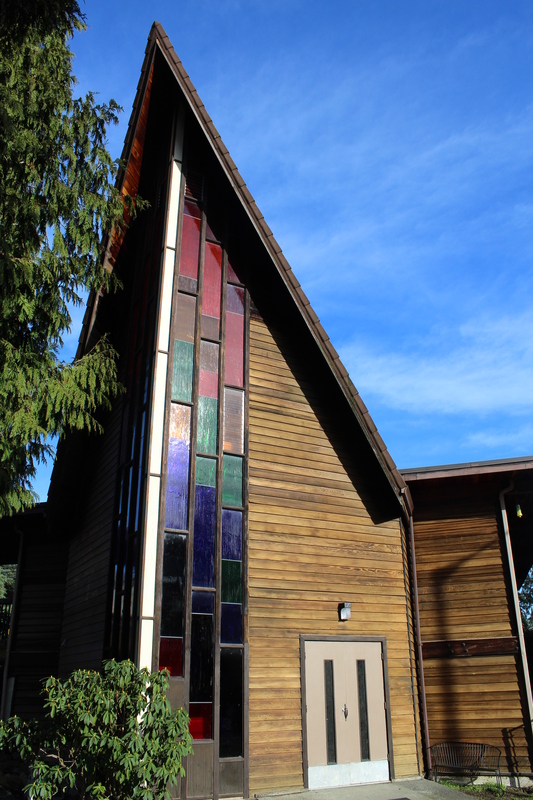 Redemption church and school is located in Lynnwood, Washington, about 10 miles north of Seattle. 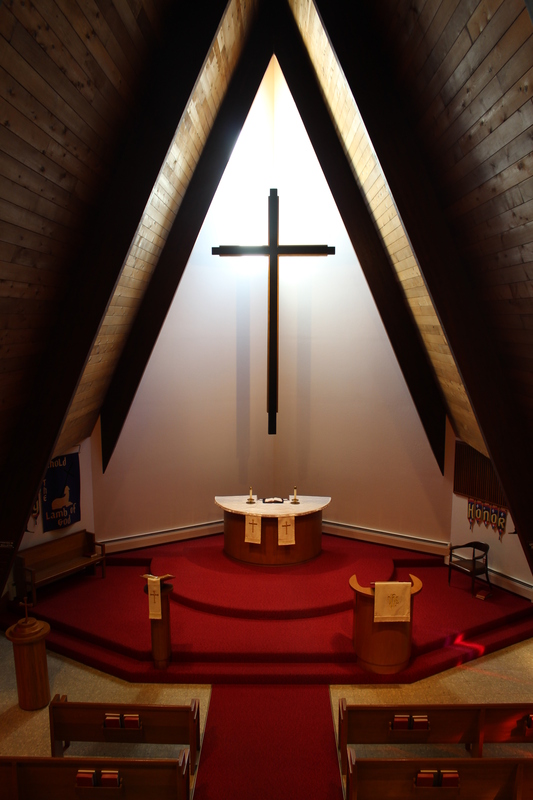 We are affiliated with the Church of the Lutheran Confession (CLC). For a snapshot of our synod see “A New User Guide to the CLC”. Find a CLC church or school HERE. Pastor Tiefel works on a blog and podcast at www.burdenblessing.org. Unified in mind and in mouth, we also desire to be one in our judgment.3 In all things, we wish our judgment to be the same as our Savior’s, for His Word is truth. For the creating and strengthening of our Faith in Him, Jesus has given us two unique gifts: Baptism7 and the Lord’s Supper.8 We wish to faithfully use these powerful gifts as our Master has instructed. the same love, being one in spirit and purpose” (Philippians 2:2 NIV). 2“Then Jesus came to them and said, ‘All authority in heaven and on earth has been given to me. Therefore go and make disciples of all nations, baptizing them in the name of the Father and of the Son and of the Holy Spirit, and teaching them to obey everything I have commanded you. And surely I am with you always, to the very end of the age'” (Matthew 28:18-20). 3“I appeal to you, brothers, in the name of our Lord Jesus Christ, that all of you agree with one another so that there may be no divisions among you and that you may be perfectly united in mind and thought” (1 Corinthians 1:10). 4“But as for you, continue in what you have learned and have become convinced of, because you know those from whom you learned it, and how from infancy you have known the holy Scriptures, which are able to make you wise for salvation through faith in Christ Jesus. All Scripture is God-breathed and is useful for teaching, rebuking, correcting and training in righteousness, so that the man of God may be thoroughly equipped for every good work” (2 Timothy 3:14-17). 5“We love because he first loved us” (1 John 4:19). 6“He is the atoning sacrifice for our sins, and not only for ours but also for the sins of the whole world” (1 John 2:2). 7“And now what are you waiting for? Get up, be baptized and wash your sins away, calling on his name” (Acts 22:16). 8“While they were eating, Jesus took bread, gave thanks and broke it, and gave it to his disciples, saying, ‘Take and eat; this is my body.’ Then he took the cup, gave thanks and offered it to them, saying, ‘Drink from it, all of you. This is my blood of the covenant, which is poured out for many for the forgiveness of sins'” (Matthew 26:26-28). There are so many churches in our day, sorting them all out can be quite confusing! There are also different kinds of “Lutherans” because the term means different things to different people. Because we are sinners we do not deserve God’s love. Instead we deserve punishment and separation from God and His goodness, forever. But, in an unprecedented act of grace, God showered his love on undeserving sinners. God the Father sent God the Son to suffer the full punishment for our sins, and to die in our place. Heaven’s doors are open to us, not because of what we do for God, but because of what He has done for us through Jesus. Sinners are saved by God’s undeserved love – by grace alone. Jesus has suffered the full punishment for all people’s sins. But this doesn’t mean that all people will end up in heaven. The gift of salvation is free, but is received only through faith. Faith isn’t just acknowledging that God exists. Faith isn’t trying to follow a bunch of rules and commandments. Faith means trust. Christian faith means having a heart which trusts that God kept His promise to send a Savior, and that Savior is Jesus. The only reliable way to find out what God says is through the Bible. The Bible was written by men, but authored by God. Human ideas change. Logical conclusions can be wrong. Traditions can become outdated and unprofitable. Only the testimony of the eternal and all-knowing God is completely reliable. “Scripture alone” means that the Bible stands as the foundation for our thinking in every area.